Conveniently located on the Lionshead Mall just steps away from the Eagle Bahn Gondola. 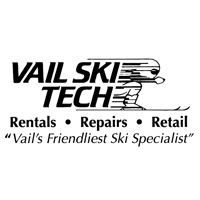 For the last 22 years we have been Vail's leader in quality, price and service. We are locally owned and operated with special emphasis on friendly and helpful service.